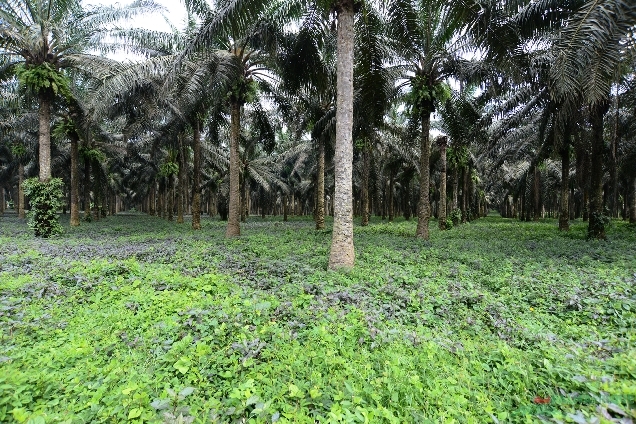 Achieving sustainability is a major challenge for the oil palm industry. According to scientists, capturing greenhouse gas emissions could contribute to reach this goal. Finding a product made with sustainable palm oil in the grocery store can be like searching for a needle in a haystack. Though more and more people want to buy such products to help halt the destruction of forests and wildlife, personal engagement will remain difficult until the use of sustainable palm oil is widespread. For now, the responsibility largely falls on product manufacturers to make the choice of buying sustainably produced palm oil. Perhaps the best source is palm oil certified by the Roundtable on Sustainable Palm Oil, known as CSPO. Unfortunately, the appetite for CSPO has slowed to around 15 percent of total market volume. And of this volume, only 50 percent of it is being purchased, while the rest is sold at conventional rates. Happily, a wave of companies have recently committed to 100 percent CSPO. Nonetheless, buying CSPO doesn’t solve one of the largest climate impacts of the industry. These are the massive methane emissions from palm oil wastewater.